Hay Nüb Productions | Movies, Music, and More! Posted in News	| Comments Off on Gen Con Premiere a Success! Posted in News	| Comments Off on O.G. 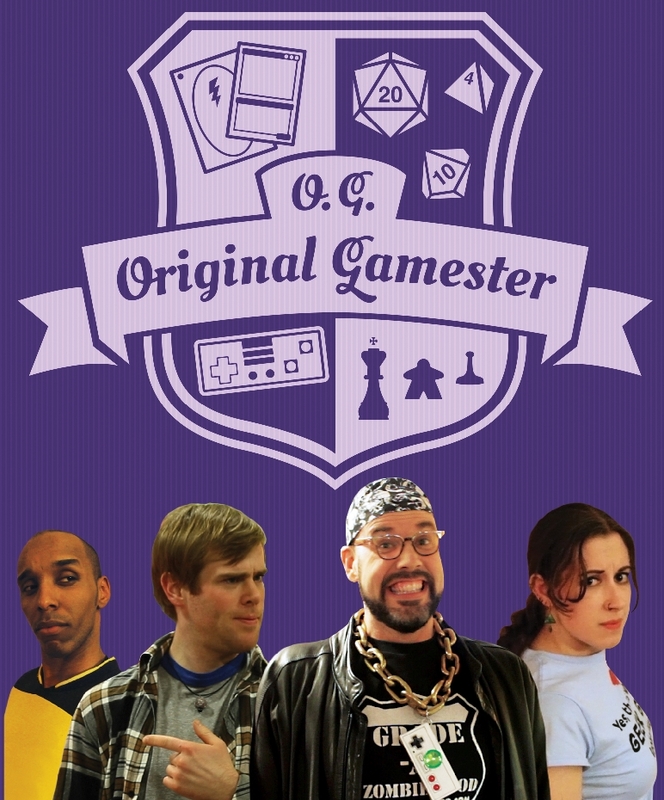 Original Gamester to Premiere at Gen Con 2013! Posted in News	| Comments Off on Lots to tell! Posted in News	| Comments Off on found. 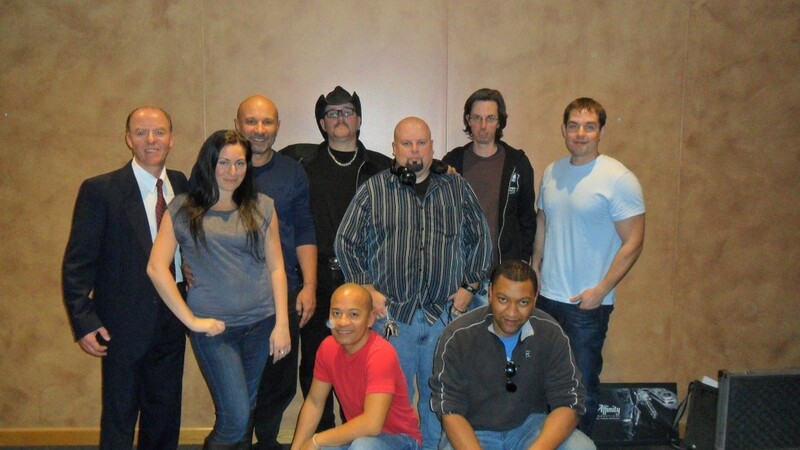 Pre-production is done! Posted in News	| Comments Off on Directors cut of 3 Kisses now up! 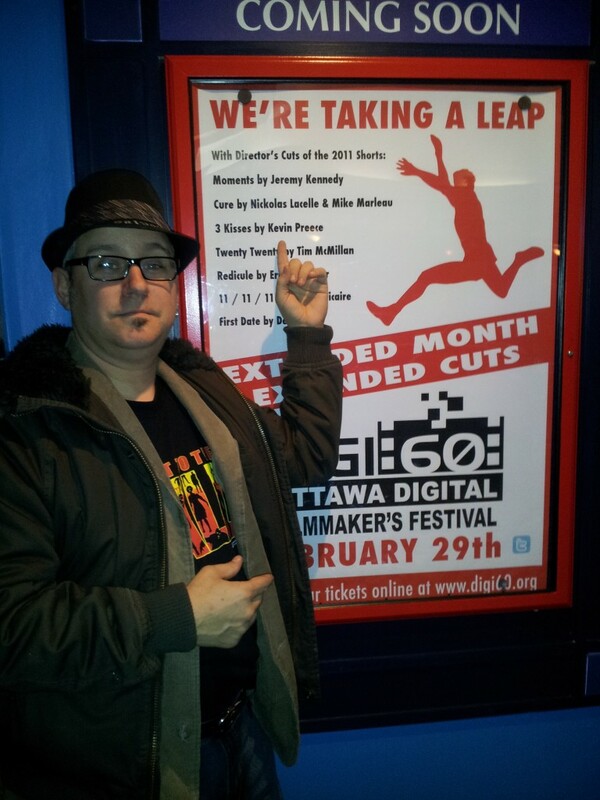 Posted in News	| Comments Off on Digi60 2011 is in the can… and what a weekend it was! Posted in News	| Comments Off on Digi60 2011 Catch released… and I get singled out? NICE.